We help low income residents of our community receive free, quality eye care. We provide eye care for individuals who are unable to obtain assistance through private insurance, welfare, or other social services. 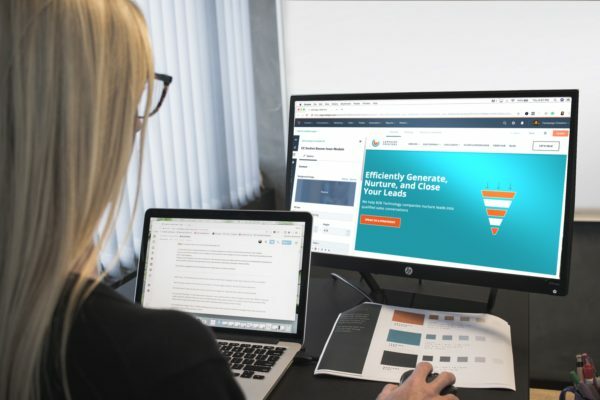 We help local San Diego, California residents who do not qualify for public assistance or other vision programs and often fall through the cracks. 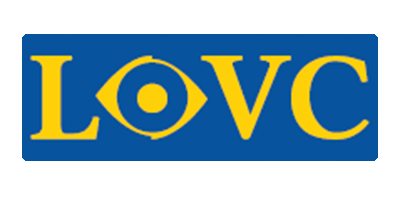 The Lions Optometric Vision Clinic (LOVC) was created in 1963 as a service project, with the support of the local San Diego County Lions Clubs in Southern California. 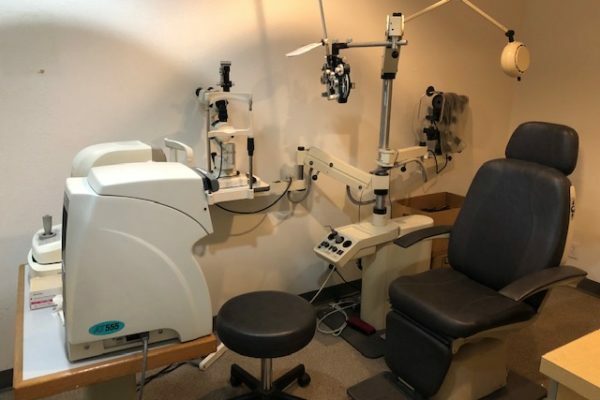 Volunteers from the Lions Club and the San Diego County Optometric Society have made this an ongoing successful project helping over 10,000 individuals. 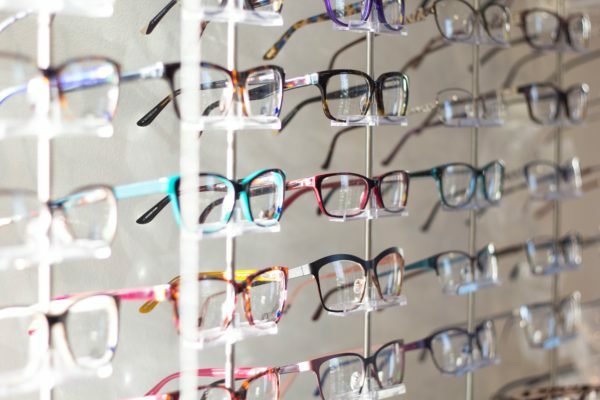 The LOVC has provided eyeglasses to over 10,000 individuals, with more than 200 San Diego agencies currently referring patients to the clinic. Your support helps ensure we can continue to fulfill our mission. You make our services possible & your support is making a difference. Your old frames can be repurposed and give someone else a new outlook on life. Giving back to the community - especially those who can't afford quality eyewear. I worked with them professionally and now help them with donations of eyewear. I would like to give a shout out to all the Volunteer's who make gifting to others possible. When I had no way of financial need to put glasses on my priority list this wonderful club fit the need. Very accommodating and pleasant. That's a Beautiful example of how God is at work through people.